Every successful investor has to balance risk and return. 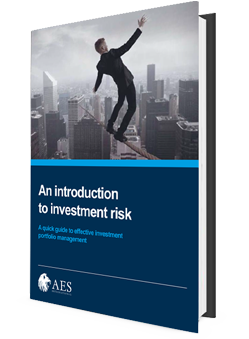 'An introduction to investment risk' is written for all those who want to understand risks and how these affect their investments. Take the next step and fill out the form to get your copy now!